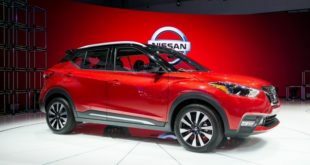 The forthcoming 2020 Nissan Qashqai is an attractive SUV that made its debut at the Chicago Auto Show in early February. The showed model comes with a more stylish look and it will be implemented on the next year’s model. 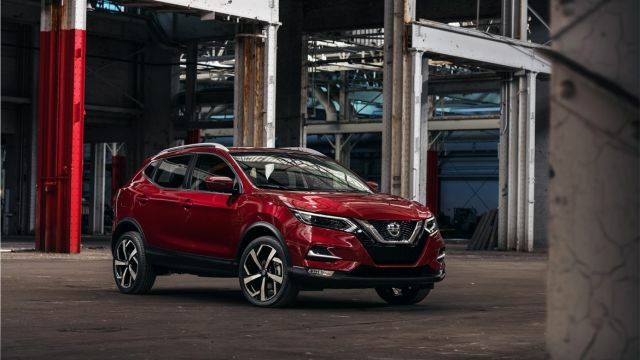 Also, from the latest news, the 2020 Nissan Qashqai SUV will be available with few engine choices. The buyers will have the opportunity to pick up two gasoline engines and a single diesel unit. 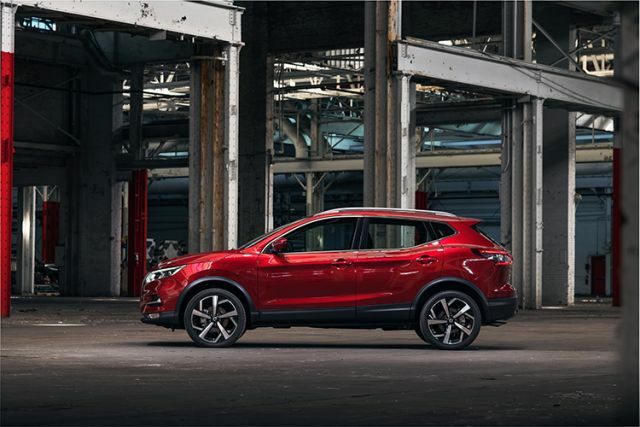 The Qashqai model is second-most popular amongst Nissan models in Canada. The sales number goes up to 19,662 unit during 2018, and this is around 119.2-percent increase over the previous year. 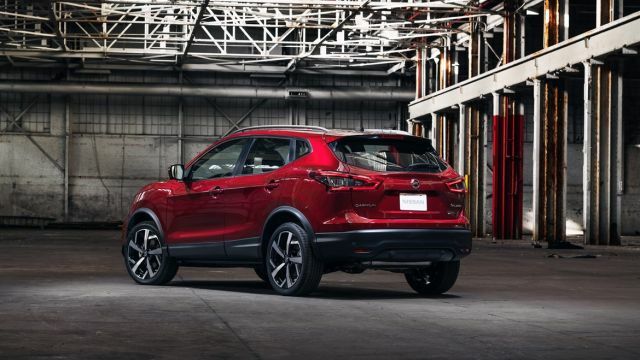 The refreshed 2020 Nissan Qashqai looks better than ever. The new exterior looks great and somehow it reminds us to the larger Rogue stablemate. 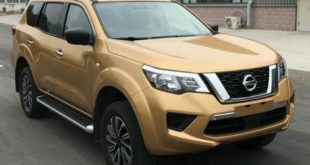 The front of this SUV is attractive and will get a brand-new ‘Vmotion’ grille and bumper with LED daytime running lights. Also, a newly sculpted hood is installed and looks very strong. The rear of the new Qashqai has been also redesigned to match the front part with a sharper looking combination taillights. Furthermore, down each side, the stylish 19-inch aluminum-alloy wheels will salt the design. The interior of the 2020 Nissan Qashqai model looks more luxurious. This model is available with two rows of seats and is able to accommodate comfortably five passengers. As for the comfort of the seats, this model is a class leader. The cloth materials are available on the lower trims, will the higher trims will use leather. The tech is also improved and now the standard equipment comes with the 7.0-inch infotainment touchscreen, Apple CarPlay, Android Auto smartphone integration, satellite radio, live navigation. The same center display is installed like in the current one model. Furthermore, this will keep it up to date with other SUVs in the market. The advanced Nissan Safety Shield 360 will be available in the SV and SL trims. 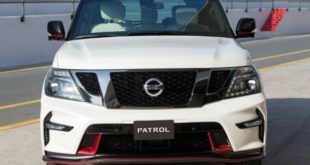 This will bring to both trims Intelligent Emergency Braking with Pedestrian Detection, Rear Intelligent Emergency Braking, Lane Departure Warning system, and High Beam Assist. The new 2020 Nissan Qashqai will be available with three driving options. From the latest report, this year we will see two gasoline engines and a single diesel unit. The first one that is under the base model is a 1.2-liter gasoline unit that according to some information will be able to produce 113 HP and 140 lb-ft of torque. The second one is optional and it will include 1.6-liter DIG-T gasoline unit. This type of engine is stronger than the first one and it generates 147 horses and 177 lb-ft of twists. The last one is the diesel engine. This powertrain is also optional and it produces 128 HP and 236 lb-ft of torque. One will be able to choose with this engine 6-speed manual transmission or a new XTronic automatic gearbox. The exact fuel economy numbers are not present at this time, however, according to the manufacturer, all three engines will offer great fuel economy. The front wheel drive is standard on all models, while the all-wheel-drive configuration comes as the options. The hybrid variant is also rumored these days, however, at this moment there is no official info what will manufacturer use under the hood of this model. 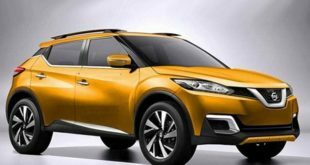 The forthcoming 2020 Nissan Qashqai will be available in numerous trim levels. The same price will be present this year and we can expect the base model to cost $25,500. However, the higher trim TI will reach a price of $43,000. The new 2020 Nissan Qashqai will go on sale later in 2019 as the 2020 model. Most of the rivals will be models such as Renault Kadjar, Mazda CX-5, Kia Sportage and Skoda Karoq.